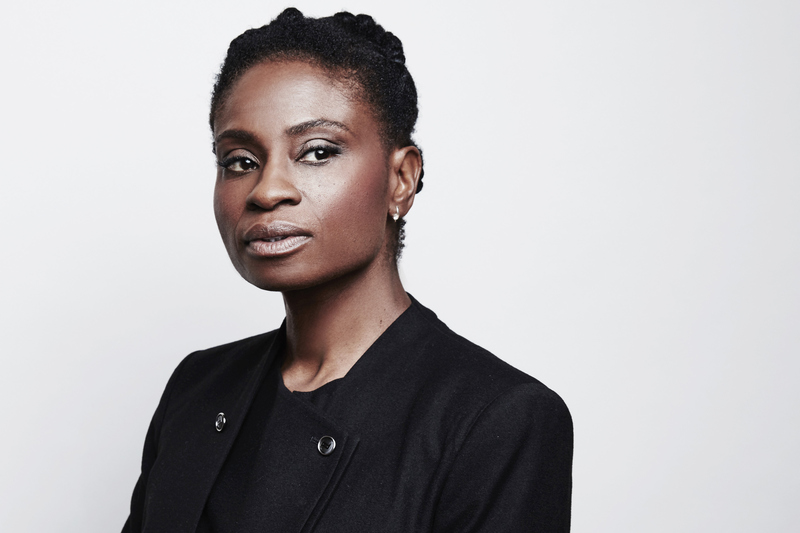 The 100 Cast TCA Portraits. . HD Wallpaper and background images in the 100 (Сотня) сериал club tagged: photo the 100 cast portrait season 3 tca indra adina porter. This 100 (Сотня) сериал photo might contain портрет, выстрел в голову, близком расстоянии, макро, and крупным планом.